National Anthem of India: National anthem can be described as a patriotic musical composition of a country, which reminds and praises the history, traditions and struggles of its people. At the same time, it has to be recognized as the official national song, either by the nation's government or by convention through use by the people. 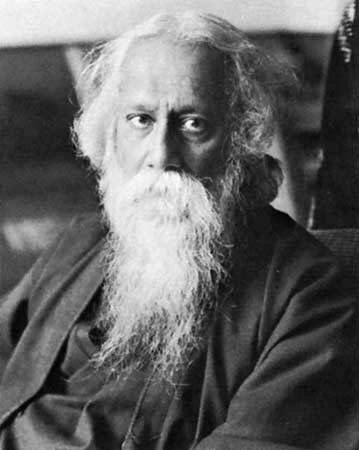 The national anthem of India is 'Jana-gana-mana', composed originally in Bengali, by Rabindranath Tagore. It was adopted as the national anthem of India, in its Hindi version, by the Constituent Assembly, on 24th January 1950. 'Jana-gana-mana' was first sung on 27th December 1911, long before Indian gained independence, at the Calcutta Session of the Indian National Congress. The complete song consists of five stanzas. As for the playing time of the full version of the national anthem, it will take up approximately 52 seconds. A short version, consisting of first and last lines of the stanza (playing time approximately 20 seconds), is also played on certain occasions.